*Cullen Buun, apologies for the typo! 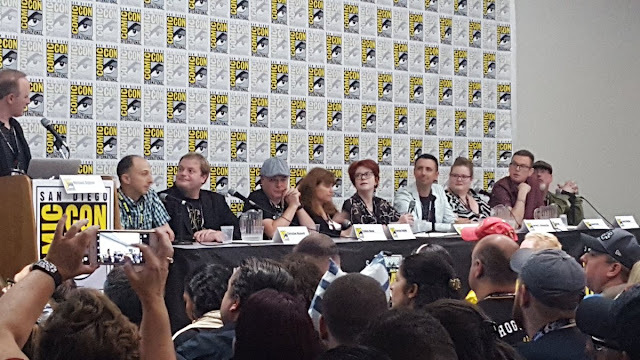 It's a wrap on the #StarWars publishing panel at #SDCC! Keep your eyes here on the SWU, and follow us on Twitter and Instagram for more exclusive coverage of SDCC!